As an artist, Naszarkowski firmly believes that engraved stamps come out best when printed in monochrome. However, there are the odd exceptions, and the 1995 Wild Strawberries stamp, part of a six stamp set marking the centenary of motion pictures, is particularly well executed, even with a five colour litho underlay. The muted colour scheme really evokes the atmosphere of the actual film. 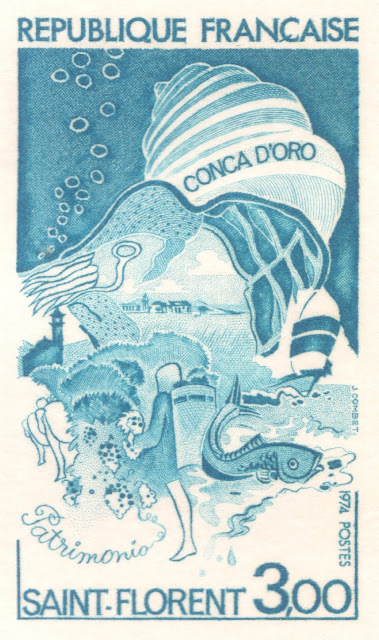 It is a beautiful stamp anyway, and it is clear Naszarkowski pulled out all the stops to create it. 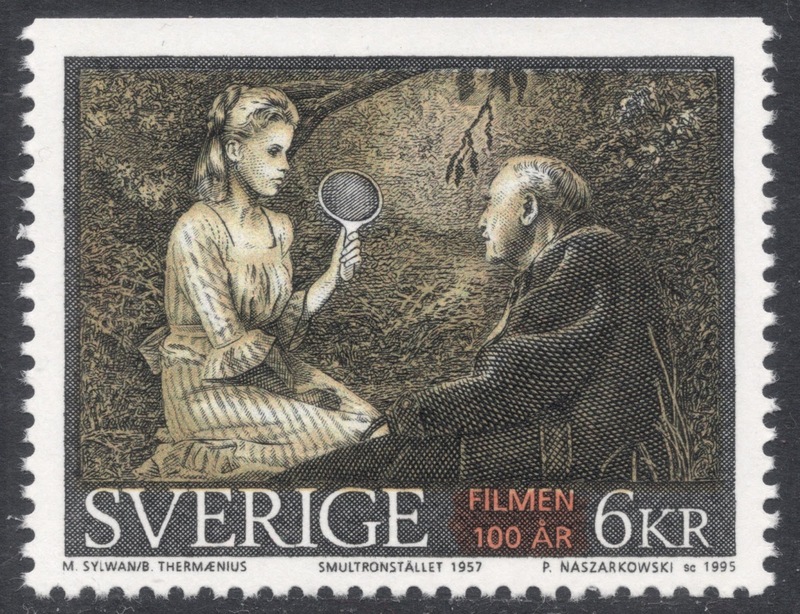 No wonder, for it was his favourite film by Ingmar Bergman. 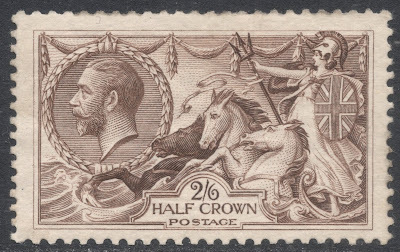 One really needs to hunt down die proofs of stamps printed in a combination of printing processes in order to appreciate the quality of the engraving, but these can be rather skeletal in nature, as the engraved parts are often only there to support the multi-coloured design printed in lithography or (photo) gravure. As these can be hard to find, an easier (and more affordable!) 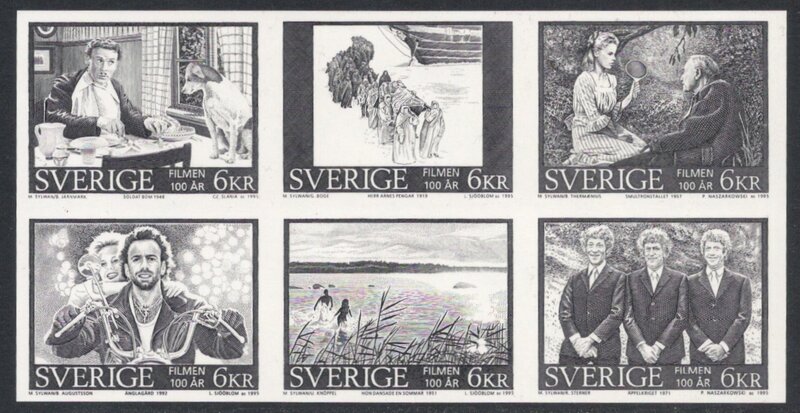 option is to try and find the many black prints that the Swedish post has issued over the years. These are normally souvenir sheetlets handed out to loyal customers at Christmas time, and they are printings of the engraved parts only. 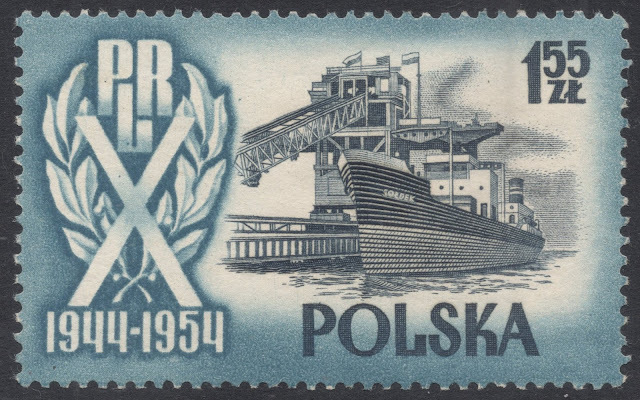 In the case of Naszarkowski’s work, the first of such black prints was issued as early as 1993, featuring his Europa stamps. It was followed by the 1995 Traditional Buildings issue, the 2000 Children’s Toys issue (a red print rather than a black print), the 2013 Tile Stoves issue, and finally the 2016 Bridges issue, which was also the final stamp issue Naszarkowski worked on. Apart from these black prints which were printed in large numbers and relatively easy to find, there are two such black prints which are decidedly harder to find. The first one is that of the 1995 issue marking the centenary of motion pictures. It was only printed in small numbers and formed part of a limited edition book which celebrated 75 years of the Swedish State Printers. The second rare item is a black print of the two stamps issued in 2007 to mark the 300th birth anniversary of Carl Linnaeus. 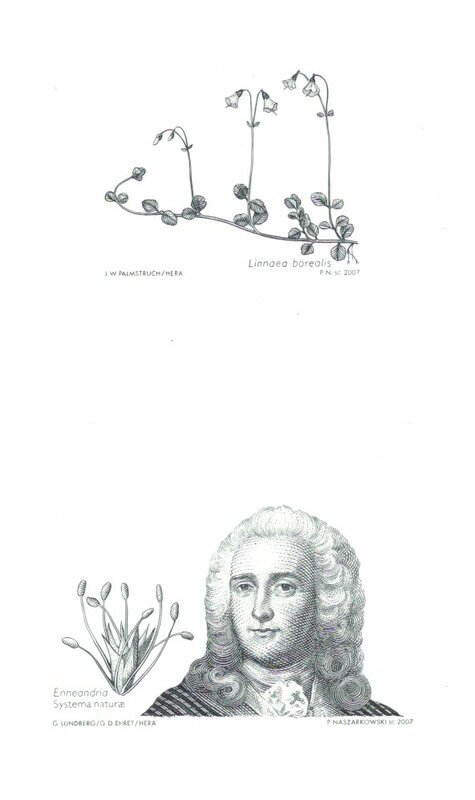 Again, this formed part of a limited edition book, this time on Linnaeus himself. One of the two Linnaeus stamps depicted a Linnaea borealis, or twin flower; a very delicate woodland flower, as can be judged from the delicate engraving. That flower also featured on a 20 kronor Swedish banknote, issued in 2015, again engraved by Naszarkowski. 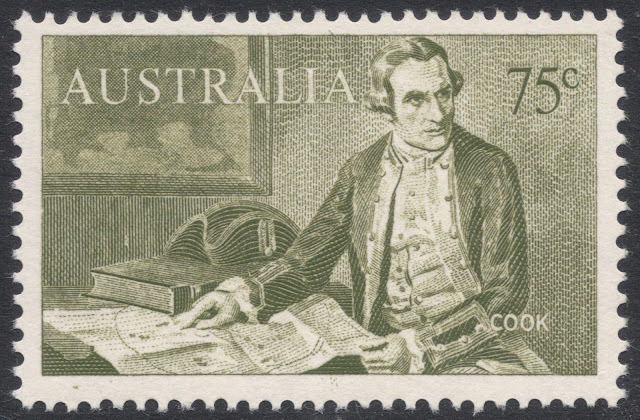 Most of his banknote work, however, was for ‘foreign’ countries. In 1997, he engraved a number of African scenes for various banknotes issued in the Democratic Republic of the Congo, in 2000 he engraved two buildings for banknotes of the Dominican Republic, and in 2010 he was responsible for the engravings of buildings on some of the banknotes for Tanzania. 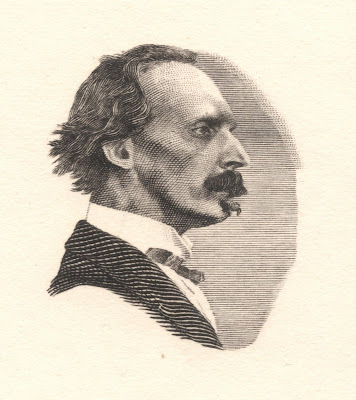 Czeslaw Slania kept on engraving stamps until in his eighties. Ill health did force him to give it up finally at the age of 83. He passed away on 17 March 2005. From late 2004, it fell to his fellow engraver and patriot Naszarkowski to take over any unfinished business. There were a few projects which had been given to Slania and which were either not yet started or unfinished. 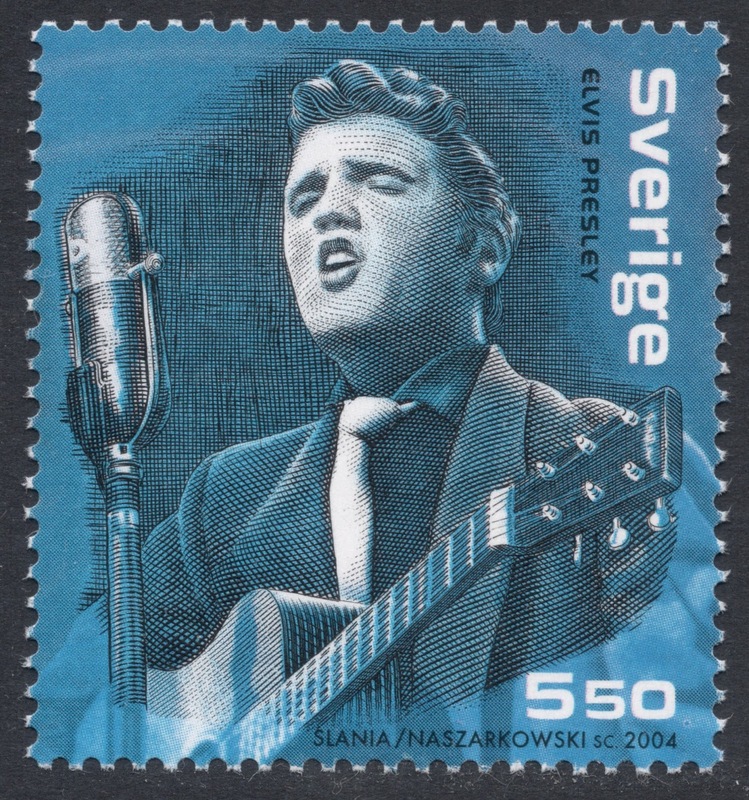 The first of these was the Elvis Presley stamp for a Swedish set marking the 50th anniversary of his record ‘That’s Alright Mama’. Naszarkowski remembered that Slania had already started work on the engraving of the background but it had turned out rather bad. So Naszarkowski stepped in and finished the engraving. The stamp credits both engravers for their work done. 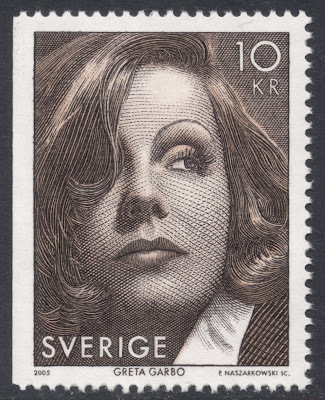 Another unfinished project of Slania’s was that of the joint issue of Sweden and the United States, marking the birth centenary of Greta Garbo. 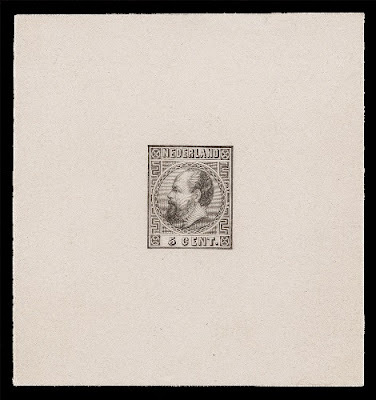 Slania had not yet started on these stamps, so the engraving is by Naszarkowski only. Two dies were made for the two stamps. 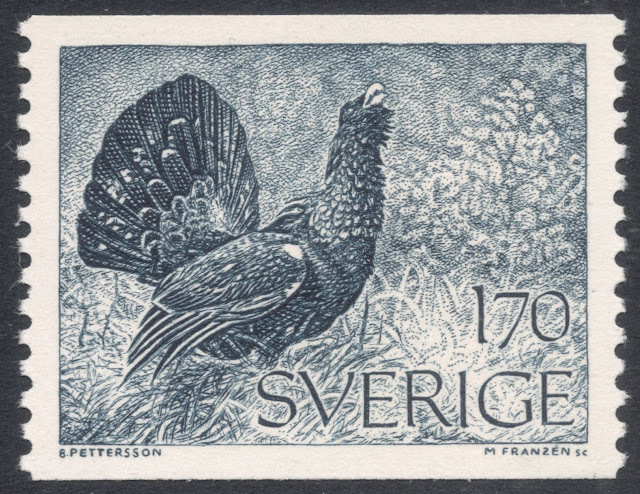 The Swedish stamp was again printed with a coloured litho underlay, but the US stamp was printed in recess only. Unfortunately, the printing of the US stamp was not of the highest quality. 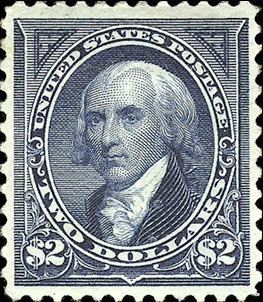 At the time, the philatelic press wondered why, and came to the conclusion that the paper used for self-adhesive stamps probably did not absorb the ink as well as it should have. When comparing the printed stamp with the die proofs, it is clear that many details were lost. One more reason why so many engravers of old used to say that collectors should try and get hold of artist’s proofs, to properly appreciate the engraver’s art. Nevertheless, the Garbo stamps won Naszarkowski many international awards, and were even proclaimed the Most Beautiful Stamp in the World of 2005. They have since become iconic items, both within those countries’ catalogues as in Naszarkowski’s. And they were his 99th and 100th stamps as well. 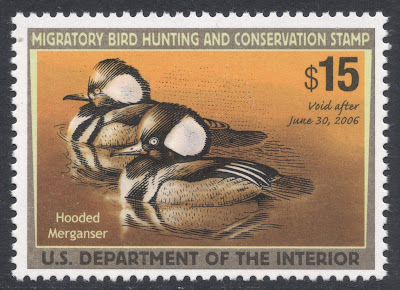 A lesser known project of Slania’s Naszarkowski took over was the 2005/2006 Migratory Bird Hunting and Conservation Stamp, which was to be issued in the United States in 2005. These federal ‘Duck Stamps’, as they are known as, are annually issued Hunting Permit revenue stamps, with 98% of the proceeds being used for wildlife conservation. Collectors of these duck stamps had voiced their disappointment about the printing quality of the stamps for some time. It was therefore decided to revert to (partly) engraved stamps. Slania was contracted by the printing firm Sennett Security Products to engrave the 2005/2006 version, which would be based on a painting of two male Hooded Mergansers by the American artist Mark S. Anderson. Slania produced a stamp design and even a preliminary drawing of the engraved parts, but never got round to actually engraving the stamp. This job then fell to Naszarkowski who created his own drawing and based his engraving on that. 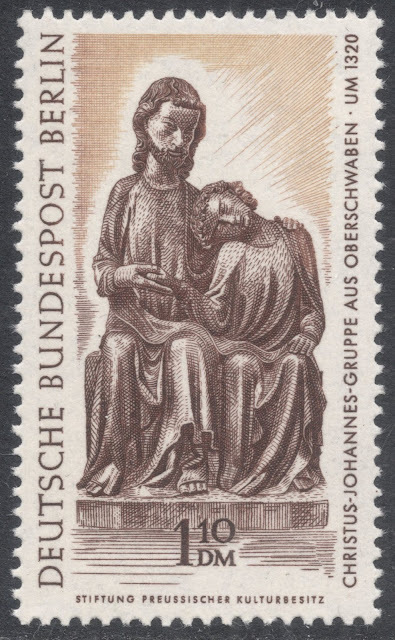 The stamp was issued on 1 July 2005. 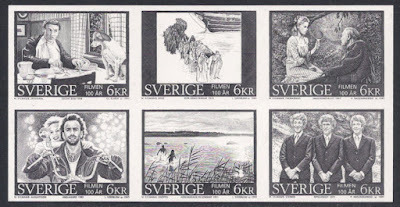 It was also decided that year to issue special mini-sheets. These consisted of a single copy of the annual duck stamp in a slightly larger sheetlet which left space for the signature of the designer. These are printed in a limited quantity. 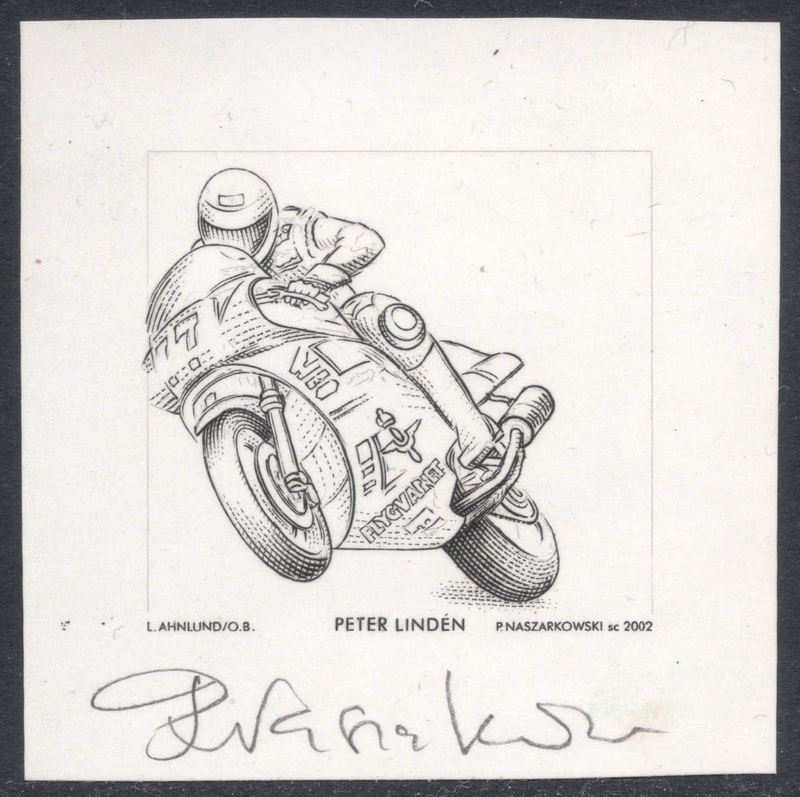 The first one, for the 2005 stamp, was only printed in a quantity of 1000 and is now a very scarce item. 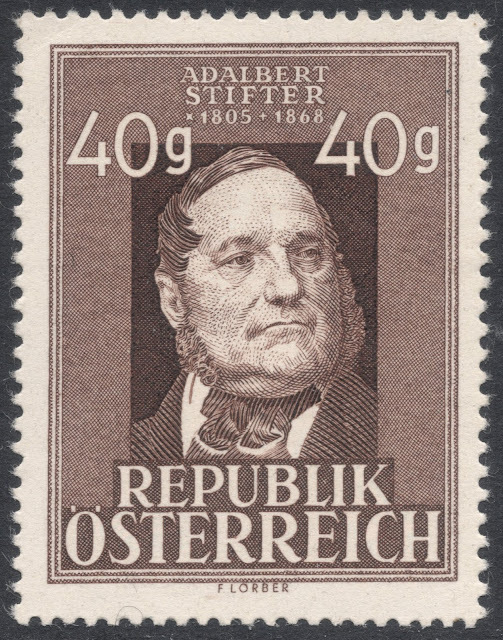 All subsequent mini-sheets had print runs of 10,000 copies each.